Every year, The Toledo City Paper embarks on a mission to discover the Best of Toledo. 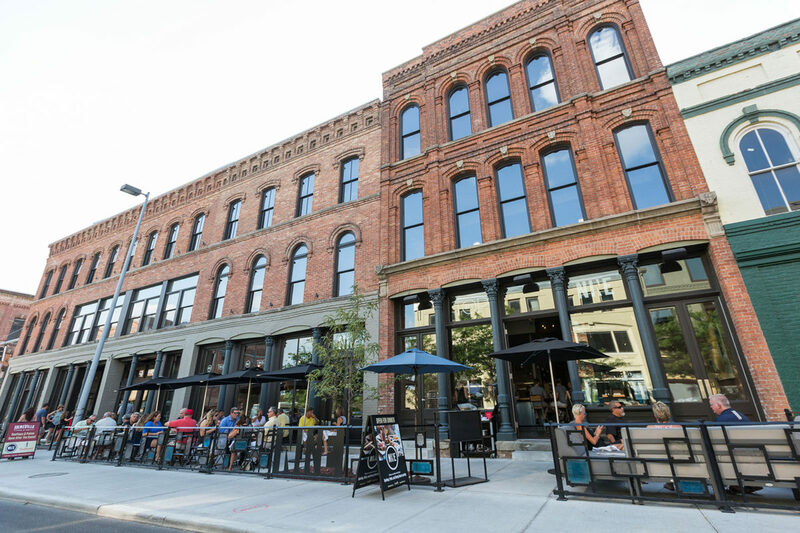 2016 marked Hensville’s Grand Opening, and we’re very proud to have been a part of the team that helped bring Hensville to Toledo! The impact Hensville has had in the Downtown area and Warehouse District has been nothing short of amazing, and we look forward to seeing more growth come to Downtown as a result. Posted in Architecture Awards News Projects .